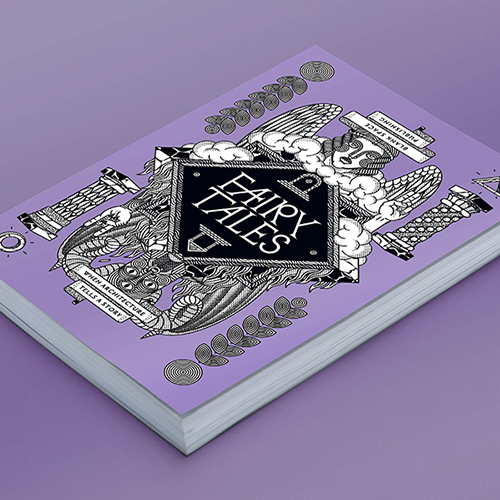 SINCE ITS INCEPTION IN 2013, THE FAIRY TALES COMPETITION HAS GROWN TO BE THE LARGEST IDEAS COMPETITION IN THE WORLD. 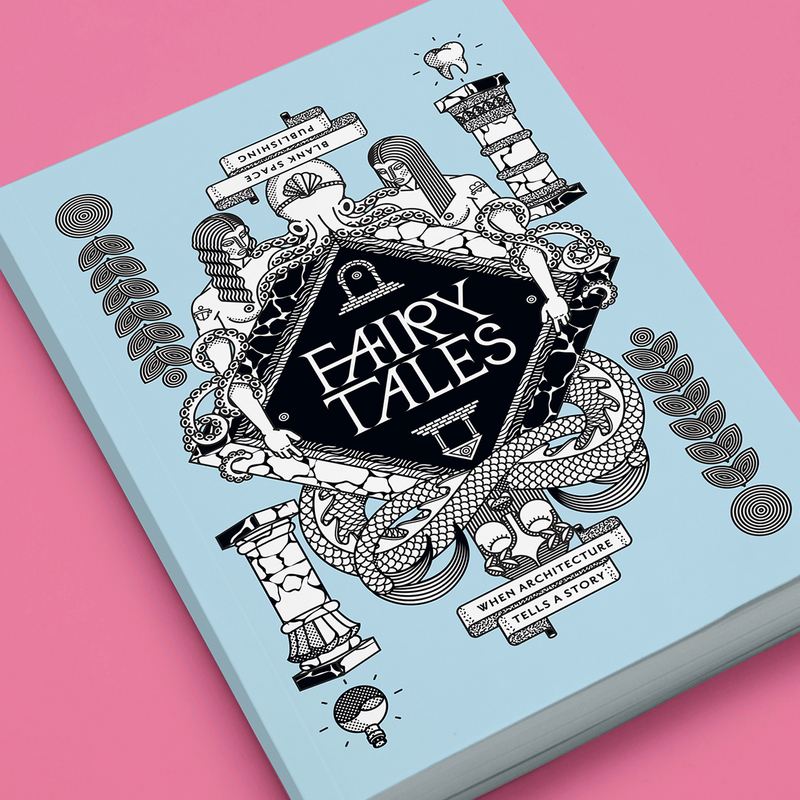 THIS BOOK BRINGS TOGETHER THE MOST INNOVATIVE ENTRIES TO THE THIRD ANNUAL FAIRY TALES COMPETITION, OUT OF A FIELD OF OVER 1,500 PARTICIPANTS. 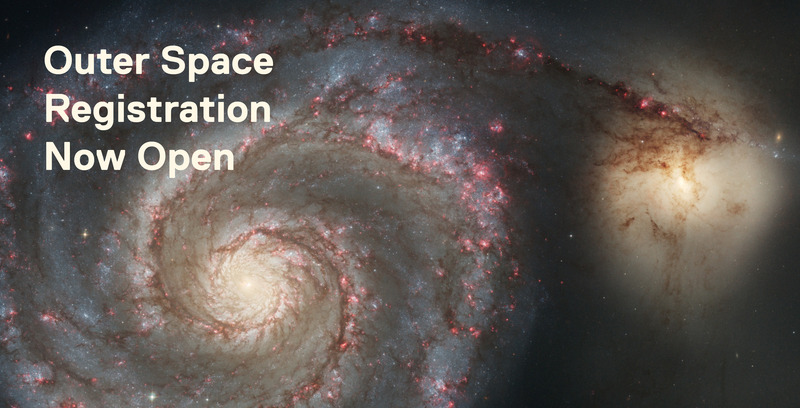 The format of each story varies dramatically – from comics, to love stories, text message threads to police reports – but the mission of each is the same: to dramatically rethink how architecture addresses the real issues we face today. The submissions, handpicked by the star-studded jury of the contest, are a kaleidoscopic collection of stunning images and gripping stories, daringly experimenting in the visual realm as well as in the storytelling field. 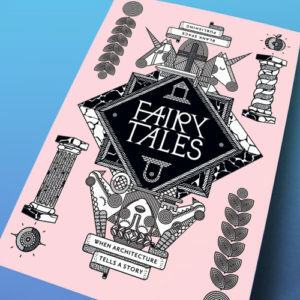 With a layout designed by Bruce Mau Design, Fairy Tales Volume 3 brings together 25 new architectural fairy tales. 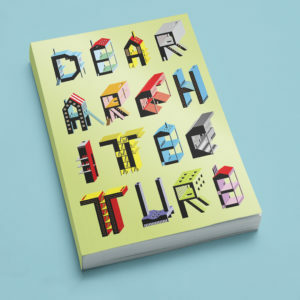 The book includes 25 beautifully illustrated stories from: Ken Chongsuwat; Sean Cottengim & Alex Gormley; Mihir Desai & Lekha Samant;Scott Lindberg & Katherine Nesse; Rubin Quarcoopome; Justin Scherma Parscher; Kobi Logendrarajah; Olson Kundig – Alan Maskin, Jerome Tryon, Kevin Scott, Gabriela Frank, Katie Miller; Liao Hung Kai & Huang Hsiao Rou; Patch Dobson-Pérez; Nicola Chan, Nikolas Kourtis & Pui Quan Choi; Havi Navarro; Hannes Frykholm, Nick Roberts & Henry Stephens; Kostis Ktistakis; Will Fu; Eric Randall Morris & Galo Canizares; Mark Morris & Neil Spiller; Hagai Ben Naim; Olalekan Jeyifous; Pyline Tangsuvanich & Libo Li; Ivana Radmanovac & Iva Bekic; Chanel Dehond; Heron Mazy Studio – J.P. Maruszczak, Roger Connah & Ryan Manning; Eoghan Horgan & Kieran Cremin; and Jana Čulek. 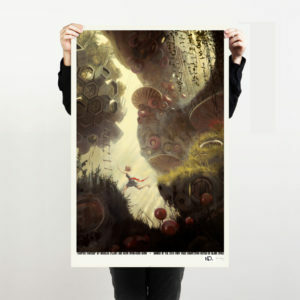 Final page size will be announced shortly. ISBN will be announced shortly.